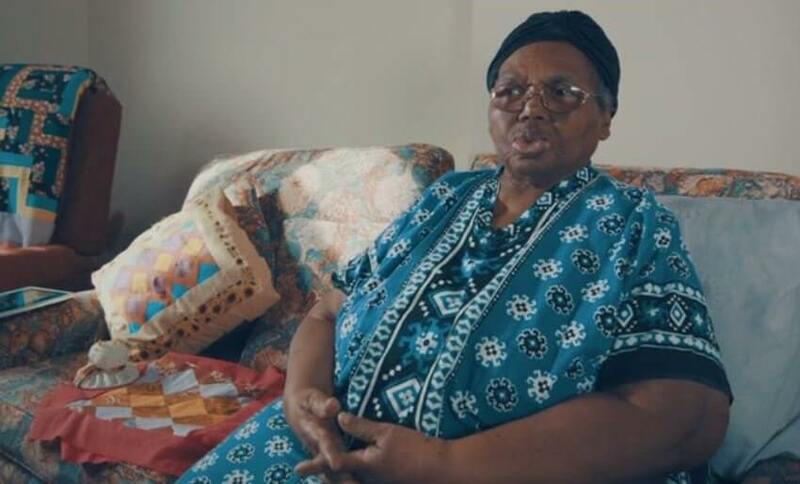 CLICK HERE to watch Rosemary’s story which reminds us all why Silver Sunday is so important. 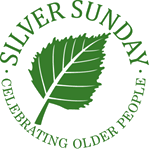 When Silver Sunday was first established in 2012 we had the simple aim to change the story of loneliness in older people in the UK. Yesterday, projections from Age UK, published in The Guardian claim “more than two million people over 50 will be lonely by 2025-26, a 49% increase on the 1.36m who were socially isolated in 2015-16”. Silver Sunday gives everyone in the country a chance to get involved in changing this story. We are delighted to have nearly 1,000 events happening this year and are continually moved by the stories of those involved – those running the events, the carers and support networks – and those who come and try something new and make new connections with those around them. Please share your stories and experiences with us here at Silver Sunday. You can email us at info@silversunday.org.uk, phone us on 020 7641 3609 or use our social media hashtag #SilverSundayUK. Thank you for being a part of Silver Sunday 2018.